Looking for something more elegant and healthy than a titanium nail? 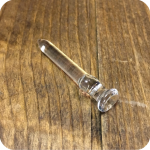 Check out this 14mm quartz nail. 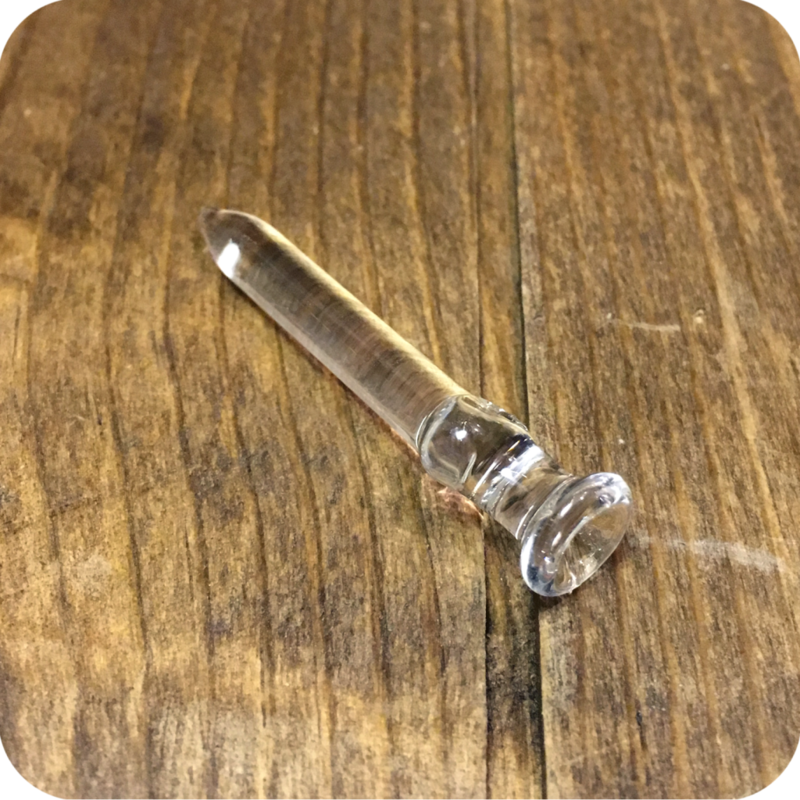 Check out this standard, durable 14mm fitting quartz nail that provides a good taste and fast heating for your dabbing needs. This 14mm Quartz Nail is approximately 2 inches long. 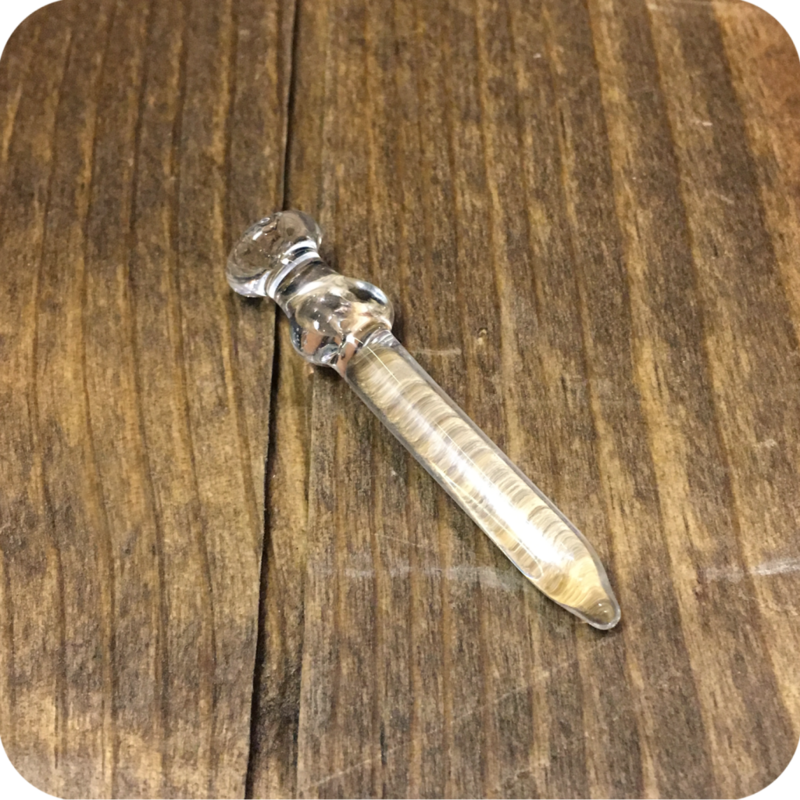 It’s made of thick quartz with a shallow pool on top and two protruding nubs to prevent the nail from falling into the rig. 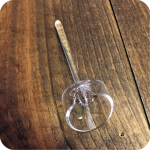 Use this nail with a quartz glass dome piece to complete your dab rig set up. Additionally, check out these glass pencil dabbers (short, long) to upgrade your dabbing experience! Tags: accessories, accessory, concentrate, dabbing, nail, oil rig, quartz, vaporizing.